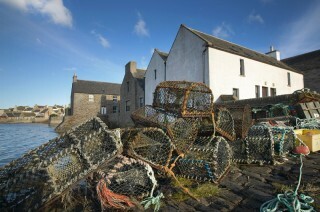 "It's great news that Orkney crab has applied for protected status which could help guarantee the quality and reputation of this iconic product." "Protecting the integrity of that brand is the next logical step in the process and one we're delighted to be embarking on". There are currently 63 protected UK foods and particularly famous Scottish foods already registered include Arbroath smokies, Stornoway black pudding and Ayrshire Dunlop cheese. But what do these protections mean, and when will a food meet the requirements for protection? What is an EU Protected Food Name(PFN)? The EU protected food name scheme allows traditional and regional foods to be recognised for their quality, authenticity and origin. This means that when consumers purchase "Orkney Crab" they can be sure it is from the region and of the quality they expect. The system provides a framework for food or drink to be registered at a European level, allowing the food or drink name to be protected from imitation across the EU. What protection to protected food names have? After a food or drink has been registered and is protected under EU law, there are certain protections given to that product. 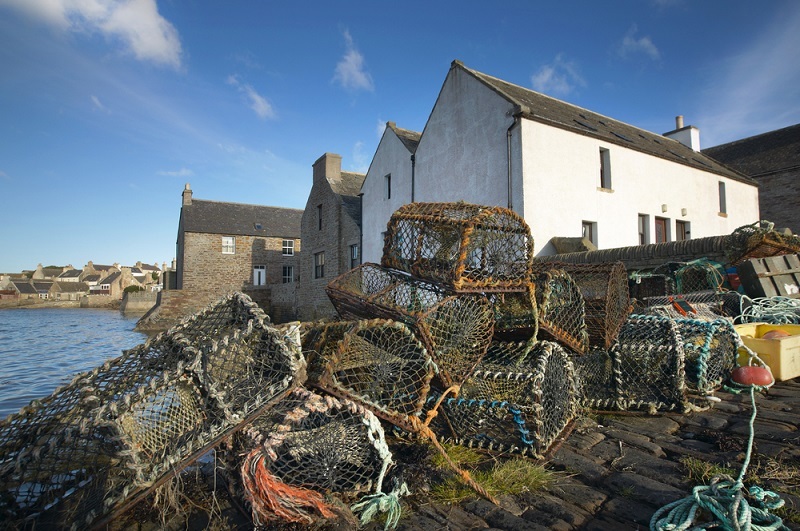 This means that if the Orkney crab application is successful, fisherman and processors of crab will not be permitted to market their products using this title unless they have adhered to the geographical area and methods restrictions that will be agreed with the EU. When will a product be protected? It can take up to four years from application for a product to be successfully registered as a protected product, and there are three different protection marks you can apply for. The three protection marks are outlined below. For a product to be protected under PGI, the EU must be convinced that the product is produced, prepared or processed in the area it is to be associated with under the protection. A PGI protection will only be given where the EU decides the product has a reputation, certain qualities or characteristics that are a result of the area it is to be associated with. Examples of PGI protected foods are Yorkshire Wensleydale cheese and Cornish sardines. For a product to receive PDO protection, it must be produced, processed and prepared in only one area and draw specific characteristics from this area. So what's the difference from PGI protection? For PDO protection all three stages of production must occur in the one area that is to be associated with the product. the EU will only grant PDO protection where the product is made using distinct local knowledge. Examples of PDO protected foods are Jersey Royal potatoes and Stilton blue cheese. In order for a product to be protected under TSG, it must have a traditional name and also traditional characteristics that distinguish this product from other similar products. 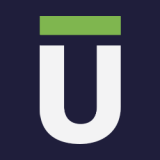 However, unlike the other categories the characteristics are not based on the area the product is made in, or any technical advances used to make the product. Once the produced is protected, it can be produced by any country in the EU but must meet the standards set out in the protection. Examples of this kind of protected product are Traditionally farmed Gloucester old spots pork and traditional farm fresh turkey. For more information on EU law or trademarks, patents and copyrights read our guides below.